According to IDC, the OnePlus 6T has also emerged as “the most preferred premium Android” smartphone within two months of its launch. OnePlus has just revealed a number of offers at the end of the year to attract interested buyers. 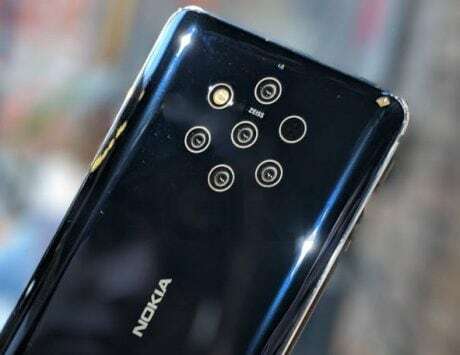 The company is offering these deals to celebrate “a very successful” 2018, and this comes weeks after the company introduced the OnePlus 6T McLaren Edition in the market. OnePlus is offering “instant discount” on users opting for EMI, or exchanging their old devices for the OnePlus 6T. Before diving into the details of these offers, one should note that these offers will be available starting December 29, 2018, and will be applicable till January 9, 2019. Taking a closer look at the offers, the company is offering an instant discount of Rs 1,500 to buyers who will use their HDFC credit or debit cards to opt for the EMI transactions. This discount is available for buyers who are planning to get the OnePlus 6T from Amazon India. 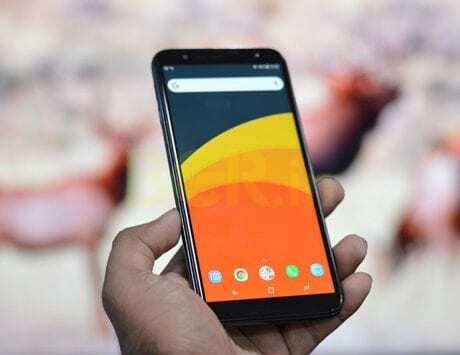 In addition, other customers who plan to buy the device from Amazon India, OnePlus India store, Croma store, and all the OnePlus exclusive stores offline will get no-cost EMI offer for 6 months. 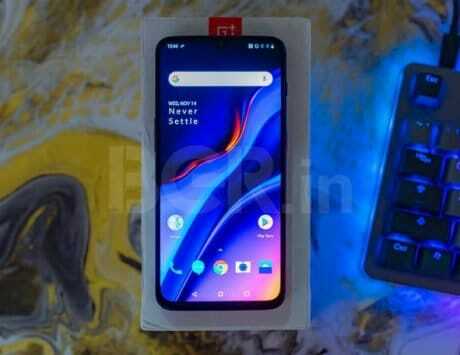 Moving to the exchange offers OnePlus is offering an additional Rs 2,000 off in case the buyer is an existing OnePlus customer and is planning to return their old OnePlus device in exchange for the OnePlus 6T. For others thinking of making use of the exchange offer, the company is offering an additional discount of Rs 1,500. This amount is in addition to the value of their old device. The company added that OnePlus 6T has received praises from the industry across the globe. According to the customer data from International Data Corporation (IDC), the OnePlus 6T has also emerged as “the most preferred premium Android” smartphone within two months of its launch.